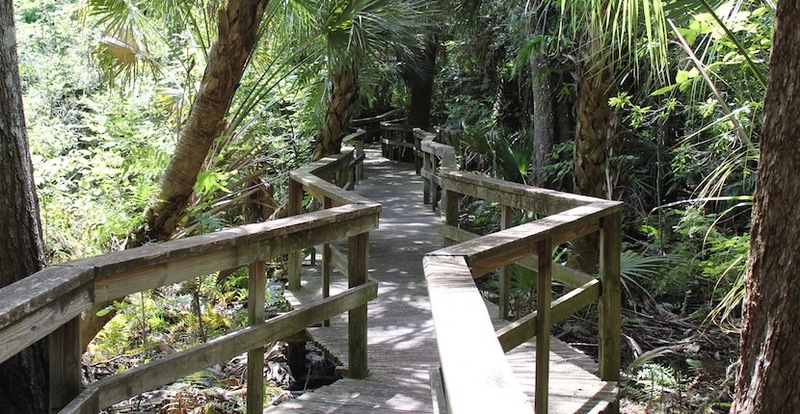 Experience Old Florida at Crowley Museum & Nature Center in Sarasota. 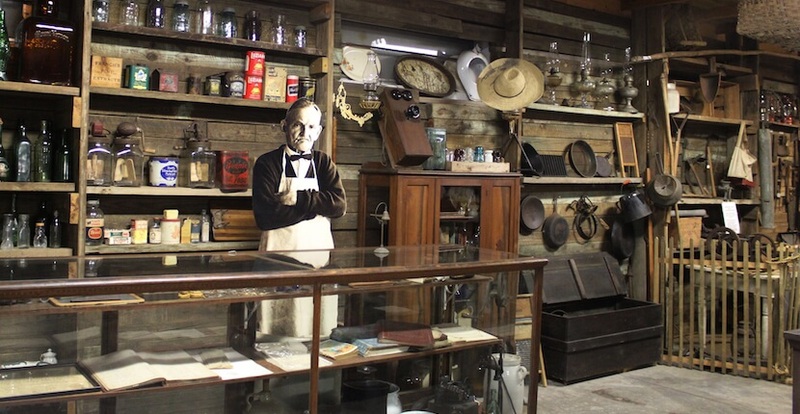 Discover pioneer history and artifacts as you explore the museum, pioneer cabin, blacksmith shop, working sugar cane mill and more. 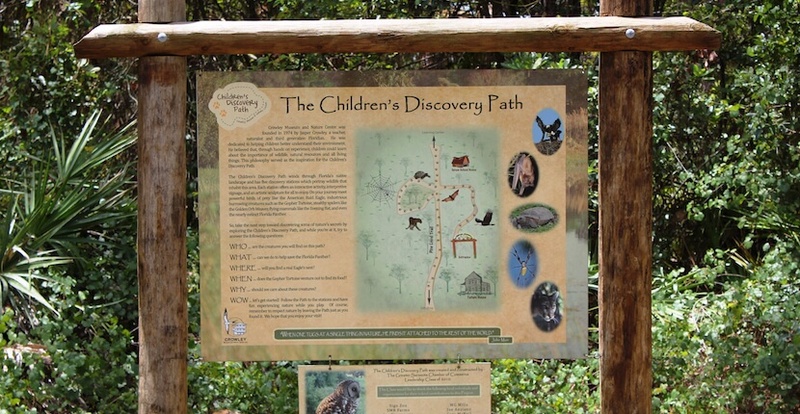 Children’s Discovery Path nature trail offers hands-on learning opportunities. 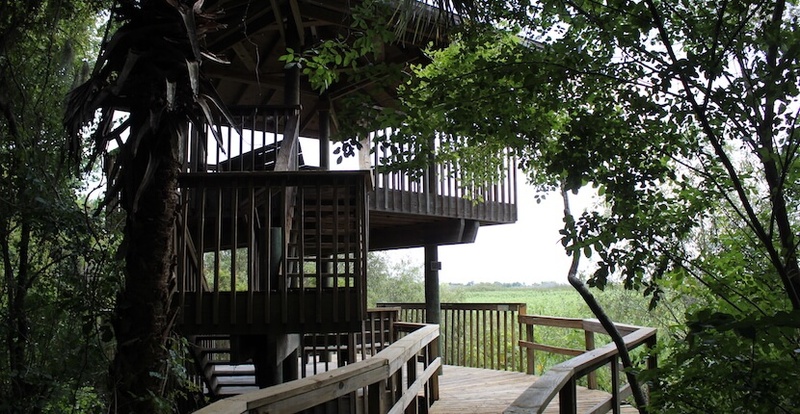 A half-mile boardwalk takes visitors through 5 Florida habitats including Maple Branch Swamp, and Tatum Sawgrass Marsh ends with a two-story observation tower overlooking the marsh and the Myakka River. 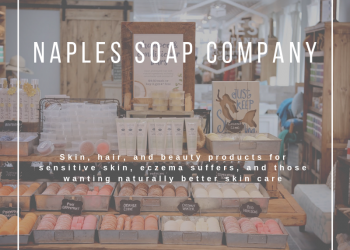 Special events are offered throughout the year; see our Events calendar. Primitive camping sites available. 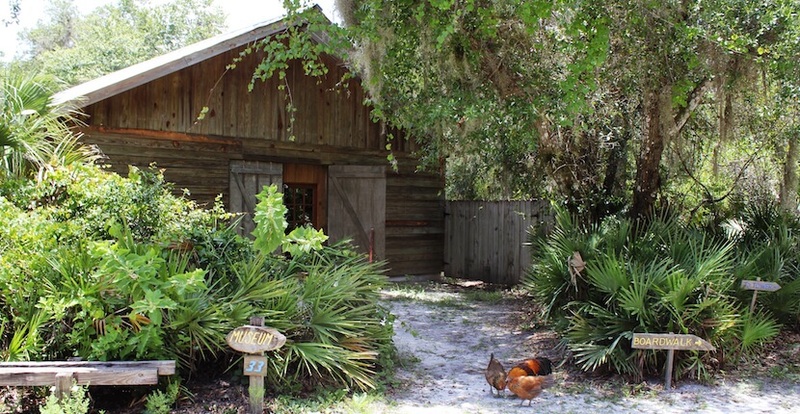 Old Myakka Farmer’s Market 9 a.m. to 2 p.m. the first Saturday of every month year-round. 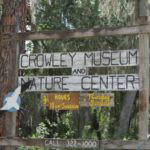 Read our blog article about our visit to Crowley Museum & Nature Center. Closed Christmas Day. 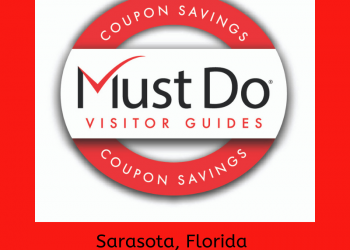 Group tours available by appointment. 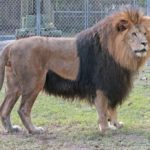 Admission: Adults: $5, Children, 3 to 18 years old: $2.00 Active Military are free. Google Maps, Mapquest, and GPS directions are incorrect. 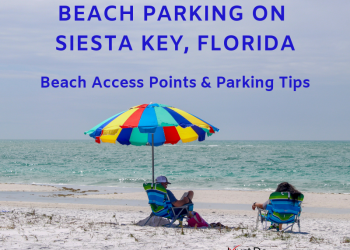 Use directions below. From the south or west: Take Fruitville Road (exit #210 off I75) and drive 10 miles to the dead end. Turn right on Myakka Road. Go 3 miles; Crowley is on your left. If you travel over the bridge to the north entrance of Myakka State Park, you missed Crowley by a mile. From the north: Take I-75 to Route #70, exit #217B, travel to Verna Road. Turn right and travel south for approximately 6 miles to the Crowley entrance on your left. From the east: Take Hwy. #70 to Verna Road. Turn left. Travel approximately 6 miles to Crowley entrance on your left.